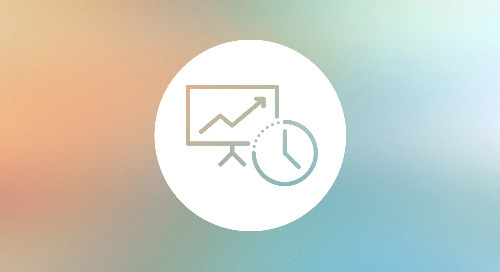 Tips and best practices for leveraging technology to build an efficient practice. 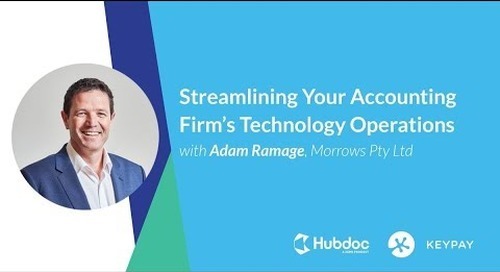 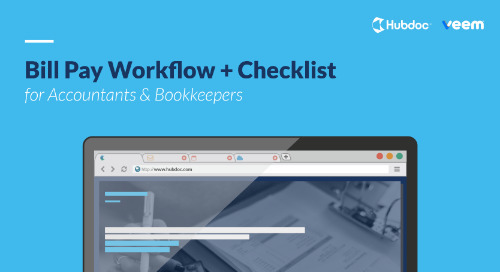 Standardized processes and the right cloud technology can help you experience major time savings in your bookkeeping workflows. 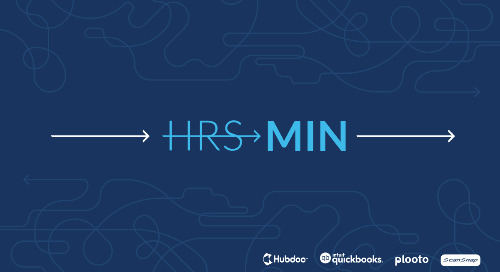 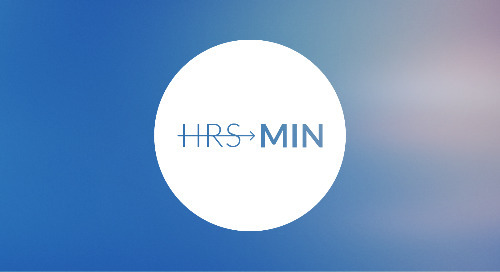 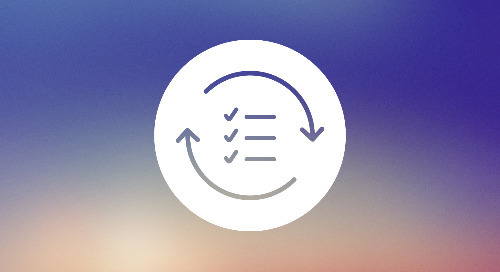 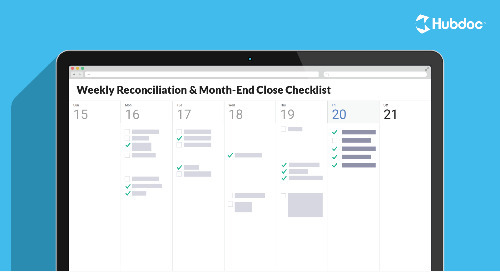 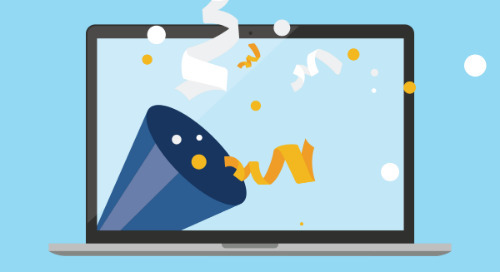 Use these 3 recommended workflows to turn hours into minutes! 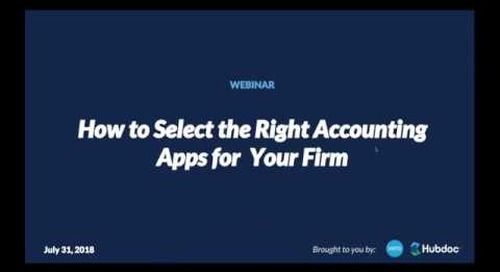 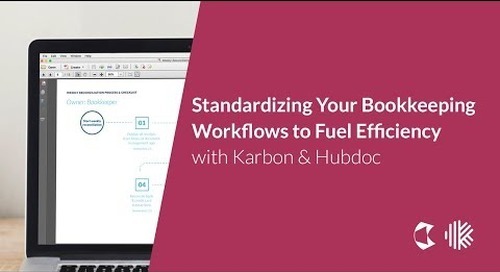 Want to learn how standardizing your bookkeeping workflows will increase efficiency and profitability at your firm? 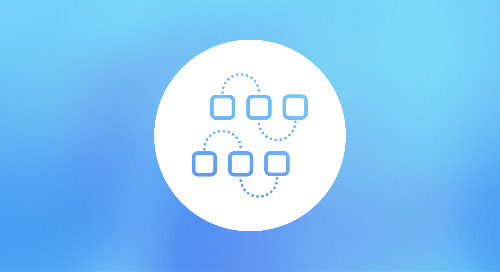 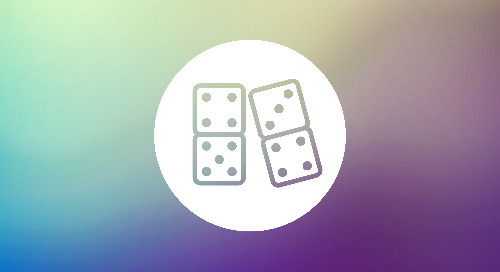 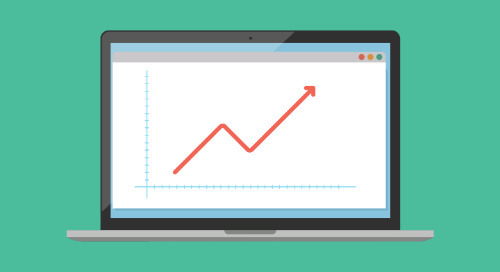 Check out our blog post for three key benefits of standardization. 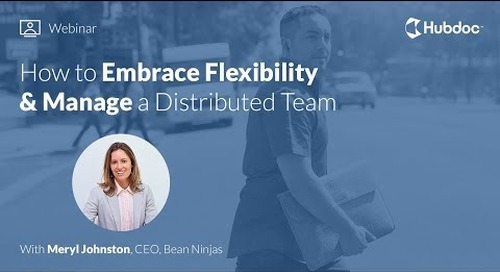 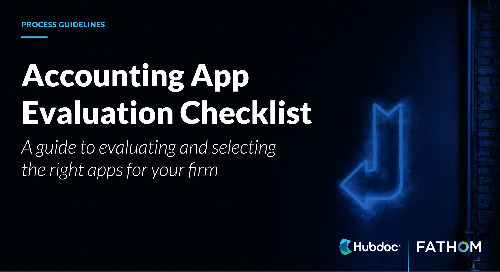 Want to enable better, faster decision-making for your small business clients? 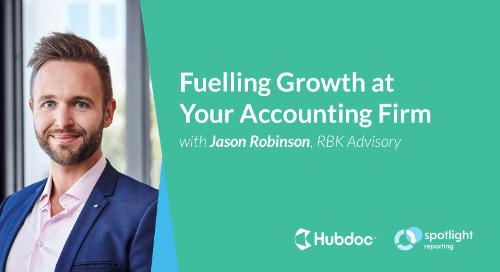 Follow these four steps to get closer to providing real-time financials. 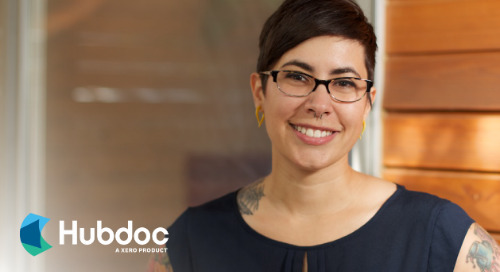 Dreaming of a paperless practice? 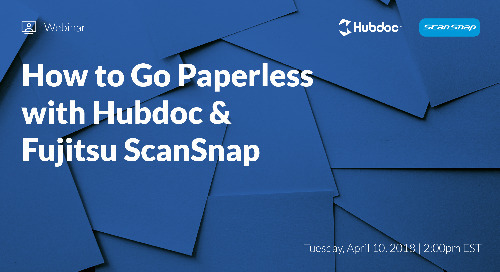 Watch our webinar to learn how to go paperless with Hubdoc and Fujitsu ScanSnap! 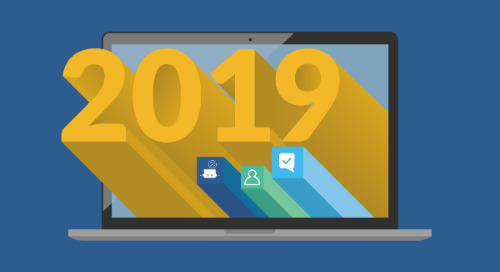 Even if you’re prepared for your firm’s cloud transition, it’s important to note that it will also be a learning experience. 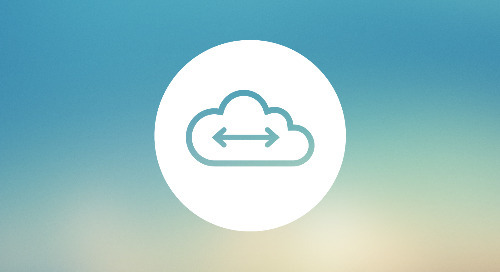 Here are 3 key insights from Polay + Clark's transition to the cloud.